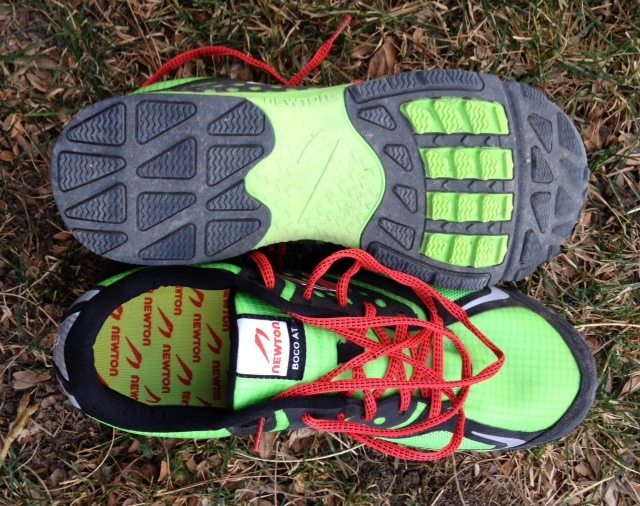 The specialty running shoe industry has seen a shift across the full spectrum of footbed support; from absolute minimalism to max cushion that begs to be calculated in inches. 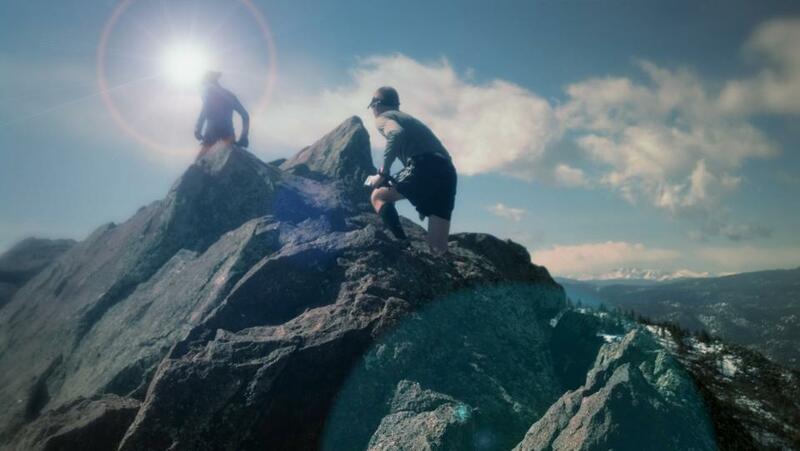 Most companies, in fact, now offer multiple options across that spectrum, attempting to meet the ever-changing needs and desires of the running community. Skora has chosen to remain in their niche, offering shoes that will always continue to support and drive correct running form. Their ‘Run Real’ concept pushes to not only educate the running community, but produce a product that promotes what they teach. 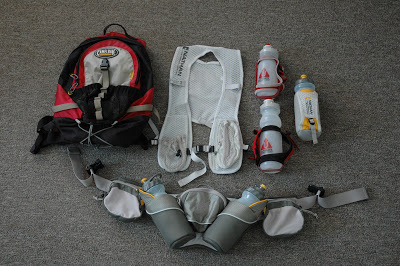 TrailAndUltraRunning was offered multiple models for both men and women. We tested the Form ($185), Core ($155), and Phase ($110). On their pricier side, these shoes are made from Pittards Leather (goat), offering 100% water and sweat resistance (to the leather itself, not the shoe as a whole). Additionally, with stitch-down construction to reduce visible threads, Skora built shoes of the absolute highest quality. While each shoe performed a little differently, ultimately the feedback regarding the brand was consistent across the board. As a result we’ll provide this review of the brand as a whole instead of the individual models. Shoes were tested over a couple of months. Testers were required to put a minimum of 50 miles on their shoes. Most, in fact, put on close to 75 before the testers were surveyed and data was compiled. Shoes were tested in three different states, on both roads and dirt, and on trails ranging from extremely rocky to buttery smooth. If we could highlight anything before getting to the details it would be that all Skora models were made with the utmost quality and performed admirably considering that 2 of the 3 models are clearly made for the road. Shoes were rated on a scale from 1-5, with 5 being the best possible score. There are a few categories where the best possible is a median score of 3; those will be highlighted when appropriate. 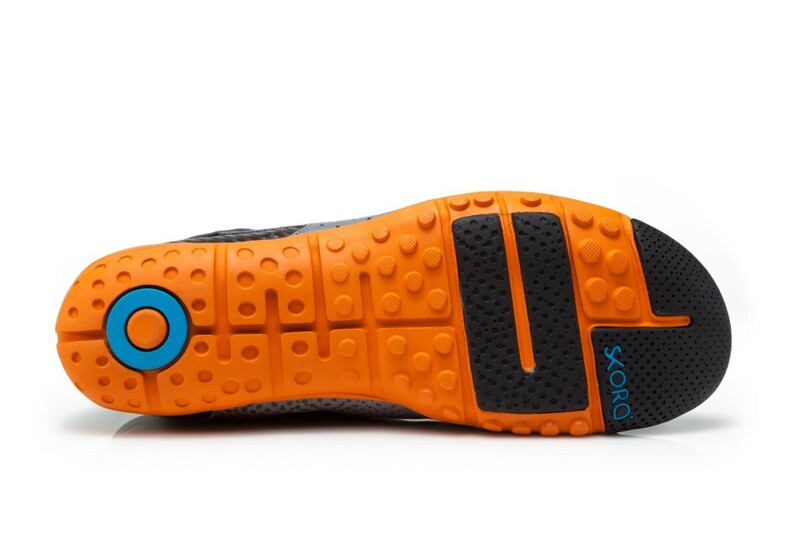 Skora makes a very low profile shoe, not just in the outsole, but under the ankle and around the heel. You might expect them to fit loose, but they in fact hold the heel very well. Skora offers a fairly wide toe box around the ball of the foot, while the area around the toes is more of a traditional feel. Emily – “I have funny toes and they need more space than a traditional shoe shape can provide. While my Forms were super comfy I could feel a little squeezing in the toes”. 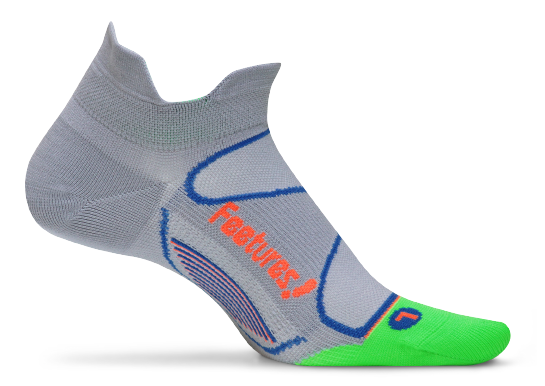 As mentioned, 2 0f the 3 models are specifically designed as a road shoe. Testers were shocked to find that not only did they perform well on trails, but the outsole held up far beyond what we expected. In keeping with their Run Real concept, Skora maintains a slightly more minimalistic approach. By no means are any of the models lacking cushion, but they do have less underneath the foot than most other brands today. It might be best that we lead in with a quote from one of our testers. “I was way more impressed than I thought I would be. 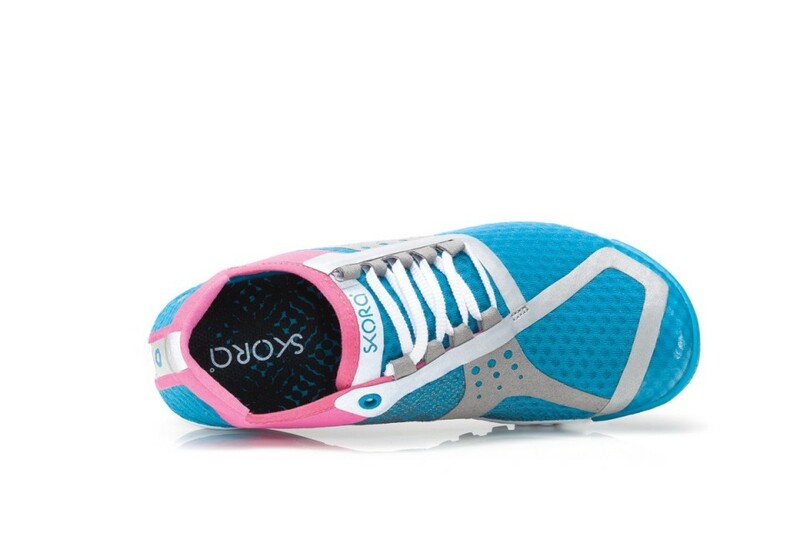 Anyone who is looking for a high quality, yet minimalist feel in their shoes will love Skora. Great brand. 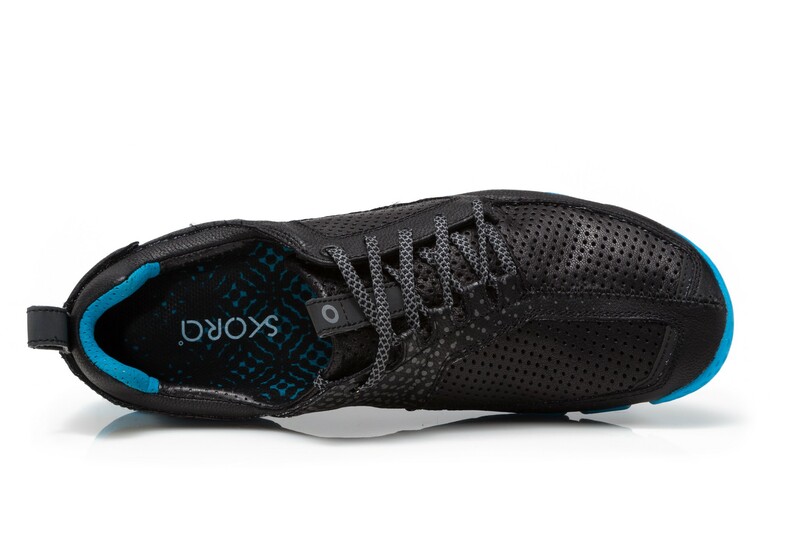 Fantastic presence and represents the running community well.” We think Skora is just getting dialed into their own brand. They are starting to make a name for themselves and are, without a doubt, producing high quality shoes in a competitive market. 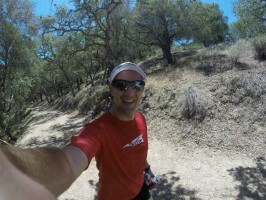 You can see more of their products, concepts, and philosophy at skorarunning.com. I bought TEMPO and bloodied the back of my heel. I only worn them once and returned them in an impeccable condition. They are now telling me I am not getting the refund but rather a store credit. What do I need a store credit if SKORA’s shoes are just crap and bloodied your feet? Another charlatan boutique store who values nothing but the bottom line. Oh! And they slip on the wet surface (not severely) but they do slip. 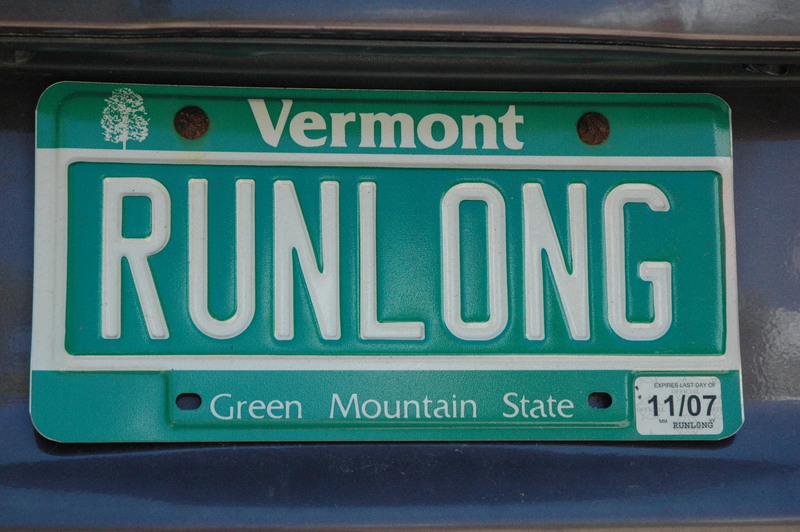 The last thing a runner needs is a broken leg in the region that rains on a daily basis.